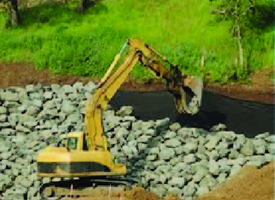 Your leading supplier of premium limestone aggregates products to meet your construction project needs. 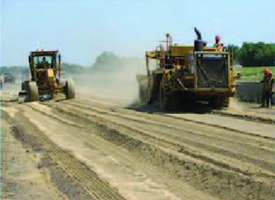 Providing Class C fly ash for concrete products, soil stabilization, recycled asphalt pavement, or fly ash slurry backfill. 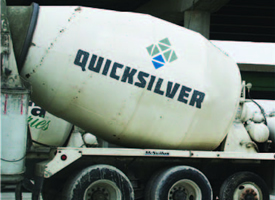 Your local, accredited provider of concrete testing, fly ash testing, mix optimization, admixture and specialty testing.